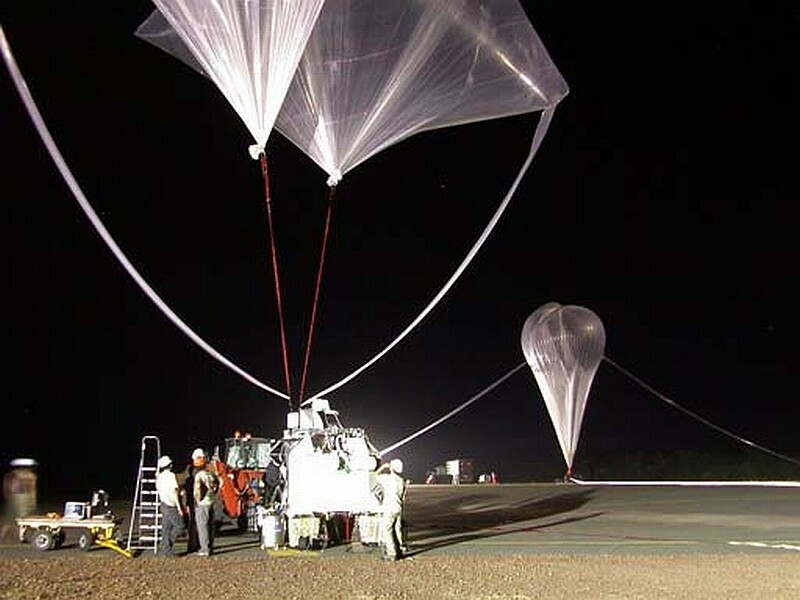 The balloon was launched by auxilliary balloon method at 22:23 local time on June 5, 2008. 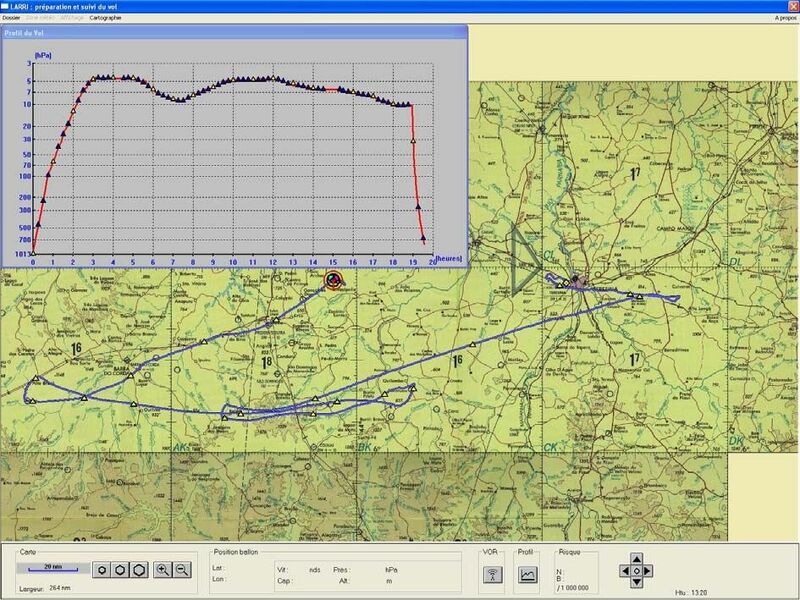 The flight profile was managed perfectly by CNES team in close cooperation with the MIPAS principal investigator, taking advantage of the QBO wind system and the sunrise, allowing for a flight including several hours of observations at nigh-time, the transition period around sunrise and about 8 hours during day time. 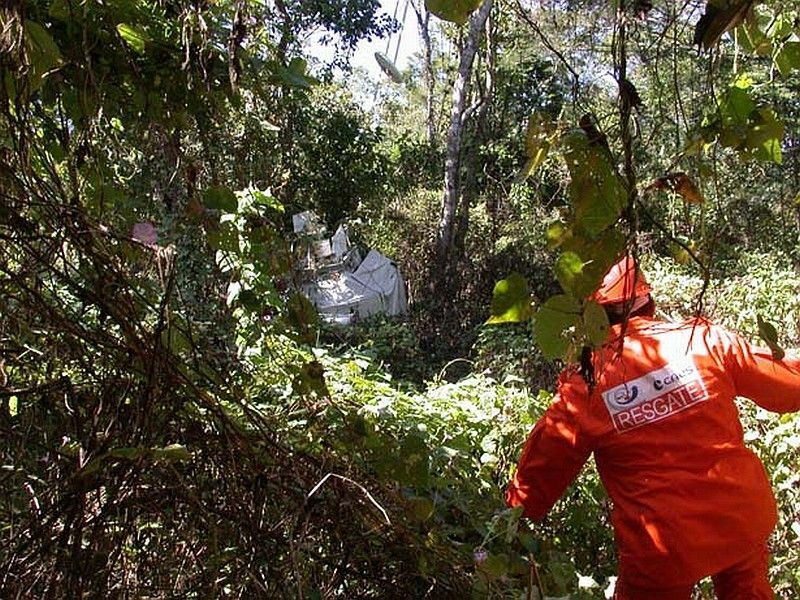 The payload was separated from the balloon shortly before sunset on June 6 landing in the dense rain forest near Gonçalves Dias, Maranhao state. 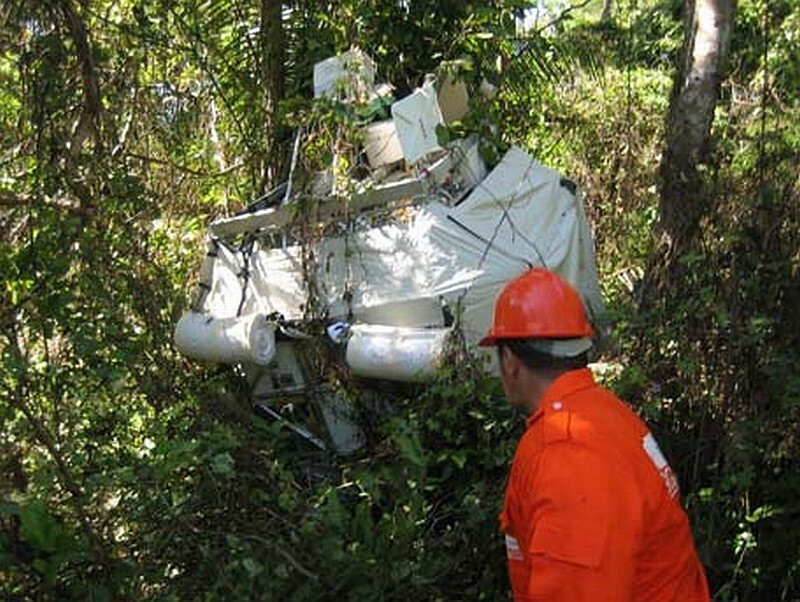 The recovery team needed to cut 35 trees before being able to recover the gondola and the flight train. This was the flight # 16 of MIPAS-B2 and the second one to be carried out in the Tropics. The MIPAS-B instrument showed excellent performance. 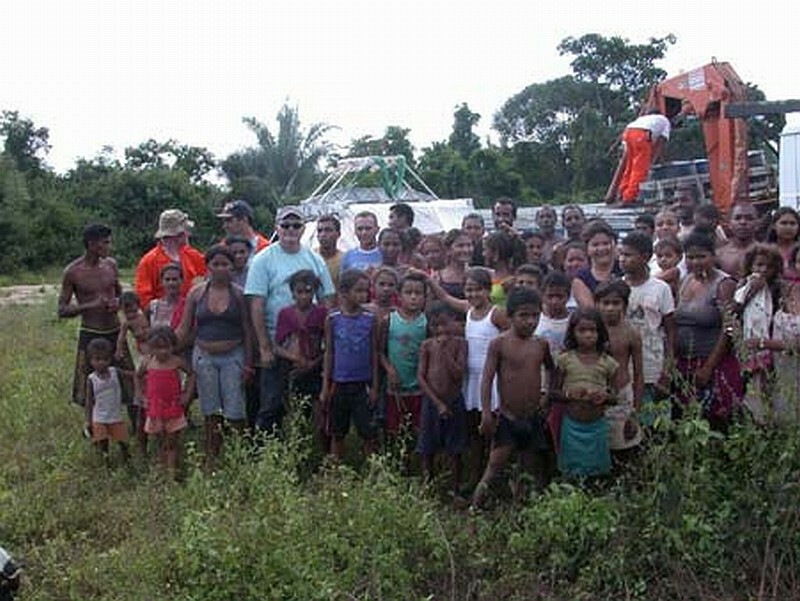 Data was acquired from about 23:00 local time until 14:00 local time of the following day. The observations started with a 3-D cloud survey followed by validation measurements of MIPAS on Envisat. The spatial coincidence was better than 100 km. In addition measurements were taken which match trajectories of SCIAMACHY and GOMOS and an MLS overpass. After the validation tasks, were performed several observations including measurements of convective outflow, deep convection, shallow convection and background TTL, sunrise sequences for the measurement of short-lived species as well as Nadir measurements. 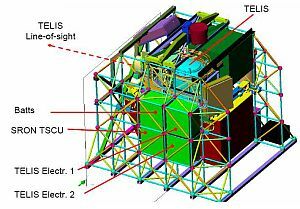 TELIS experimented during ascent colder temperatures than expected causing a malfunction in the steering mechanism of the instrument limiting the angular range of observations to down looking ranges of 10 to 20 degrees. 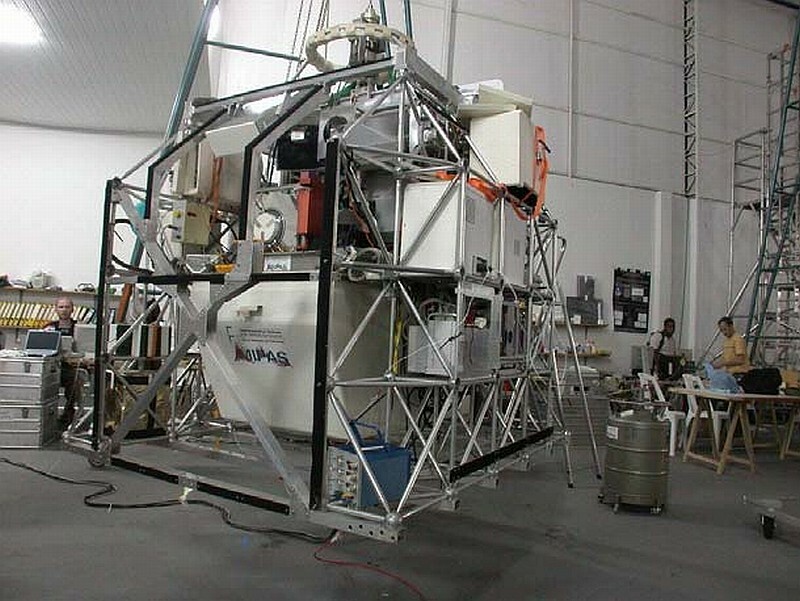 Therefore, no limb sounding and no deep space view for calibration could be done. Finally, the measurements of both mini-DOAS's spectrometers started at ground but due to a malfunction of the computer the higher resolution instrument failed shortly after take-off. 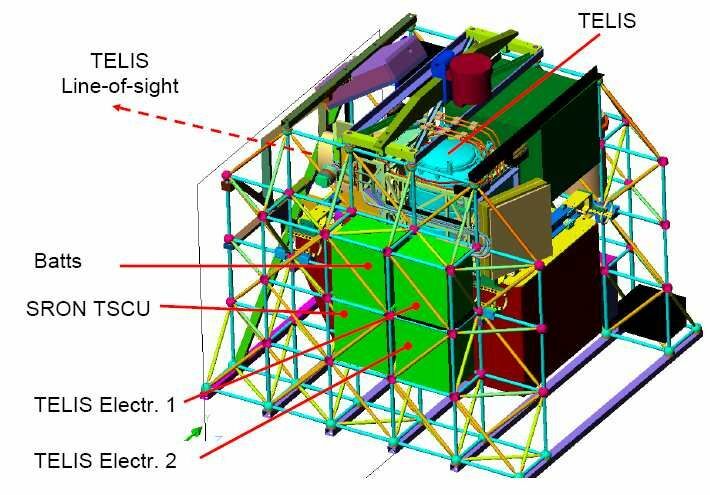 Therefore, only measurements of the lower resolving instrument were performed.